PC clean up and tune up which will enhance the computer speed. Complete virus check and completely secure your system from all possible virus threats. Resolutions for all possible software related errors on the system. 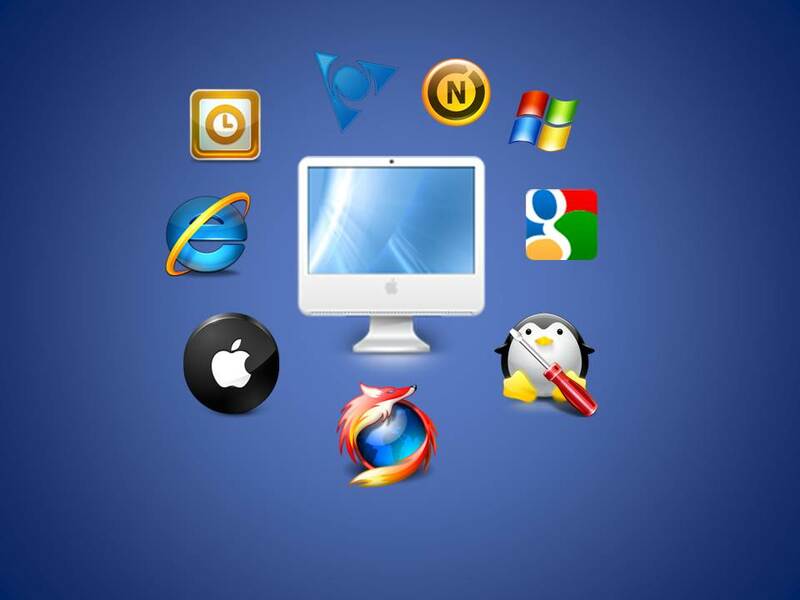 Support for installation of all kinds of security software’s on the system. Recovery of your system after experiencing a virus attack. Support for internet connection problems or network connection problems.